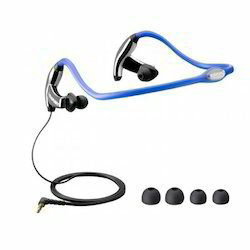 Blaupunkt Sport Headphone Series provides outstanding performance with a secure fit during your sport activities. The result is an extremely powerful and precise sound reproduction, i. e. these headphones are engineered for hours of listening without fatigue. Work out without wires holding you back. A lightweight design makes these wireless sports headphones comfortable, secure and discreet to wear, whether you're training or out and about2. Comfort that moves with you Samsung Level Active features flexible wingtips for a much firmer grip and silicon eartips that conform instantly to your ears for the perfect fit. Silence your surroundings, and fully immerse yourself in the music. Featuring two strategic mic positions that monitor frequencies to accurately regulate noise and keep outside world where it should be. 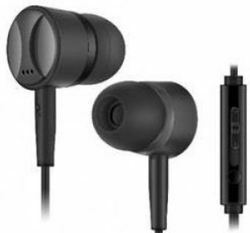 Samsung’s Advanced Digital ANC earphones reduce background noises to deliver best-in-class noise cancellation.